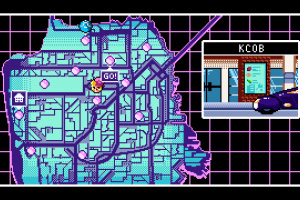 Neo-San Francisco, 2064 AD. 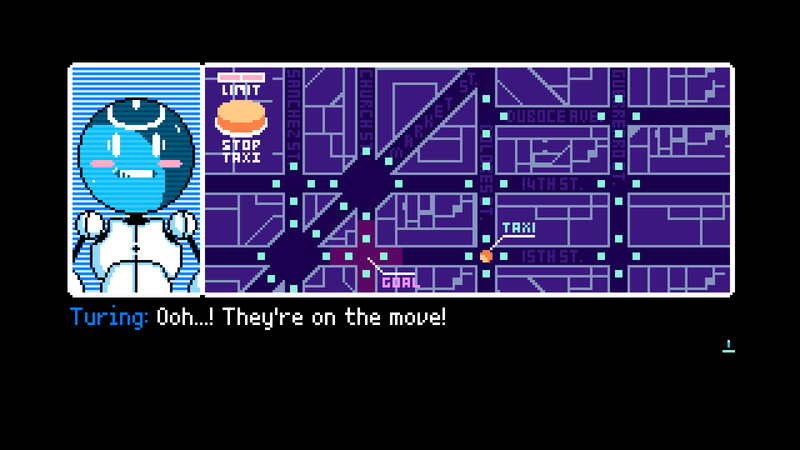 Your life as a struggling journalist is interrupted by the world's first sapient machine, a ROM (Relationship and Organizational Manager) named Turing. 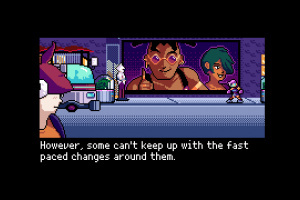 Together, you and the quirky robot will encounter a colorful cast of locals and overcome challenges as you uncover the city's secrets behind the overlapping futures of technology and humanity. 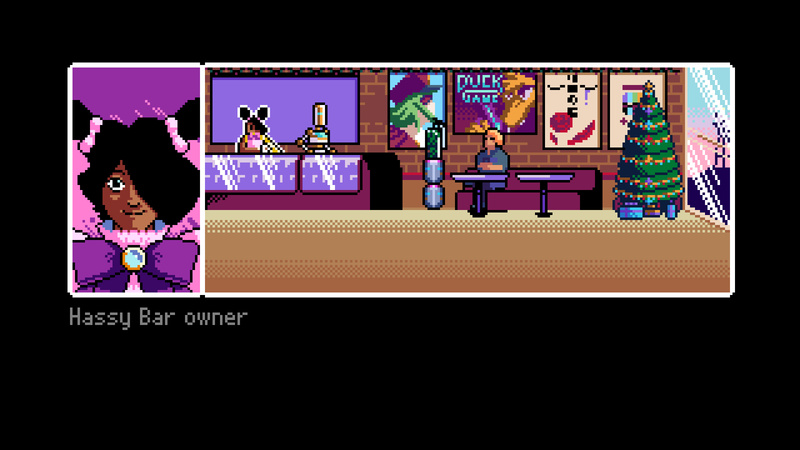 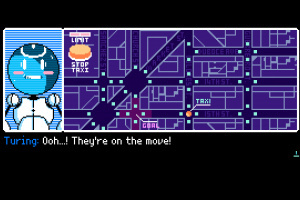 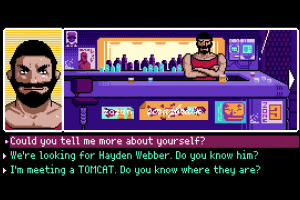 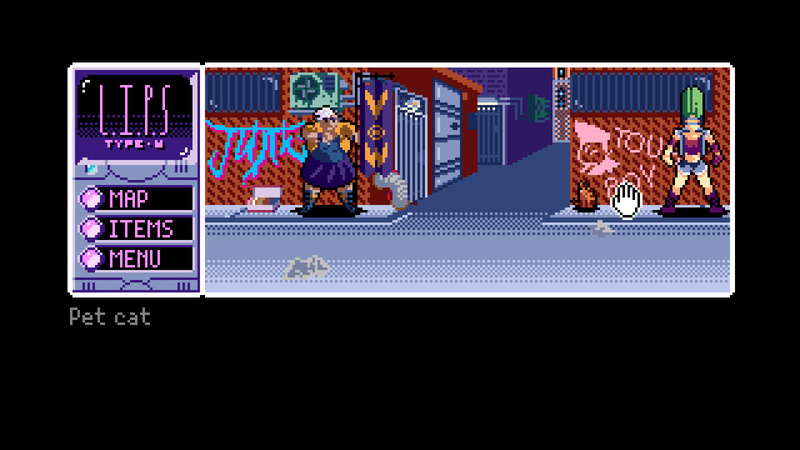 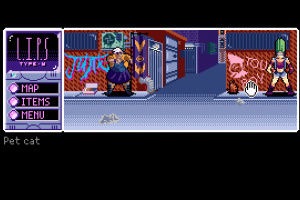 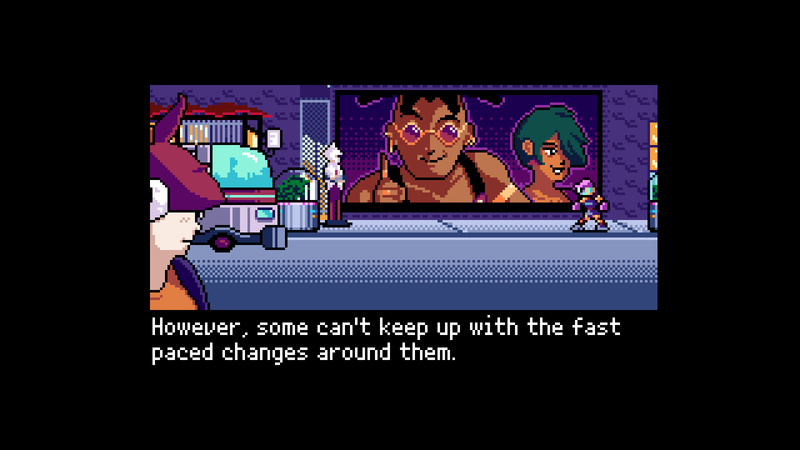 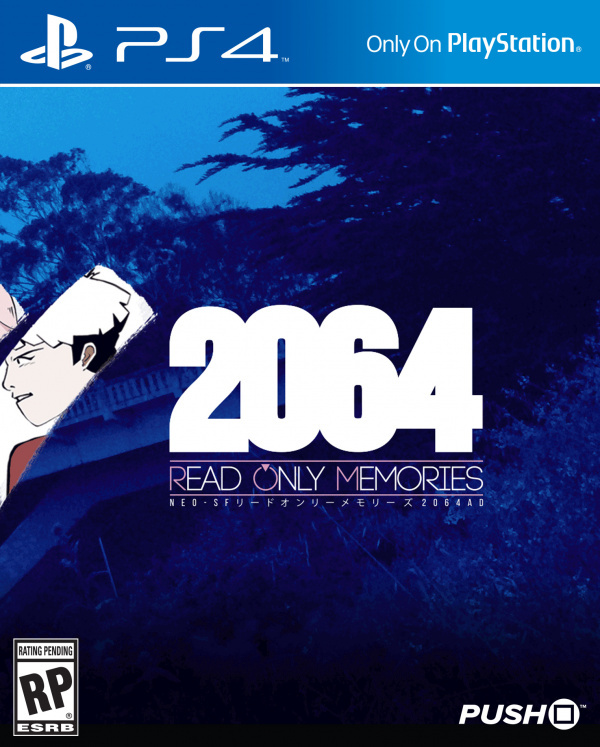 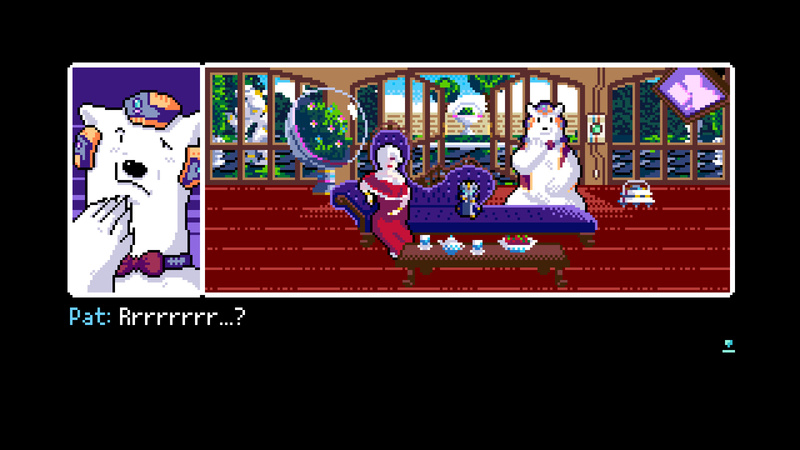 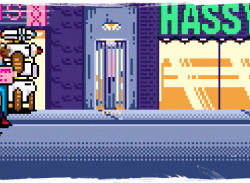 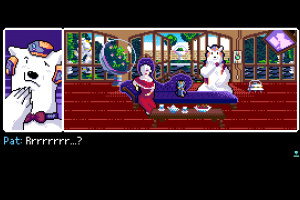 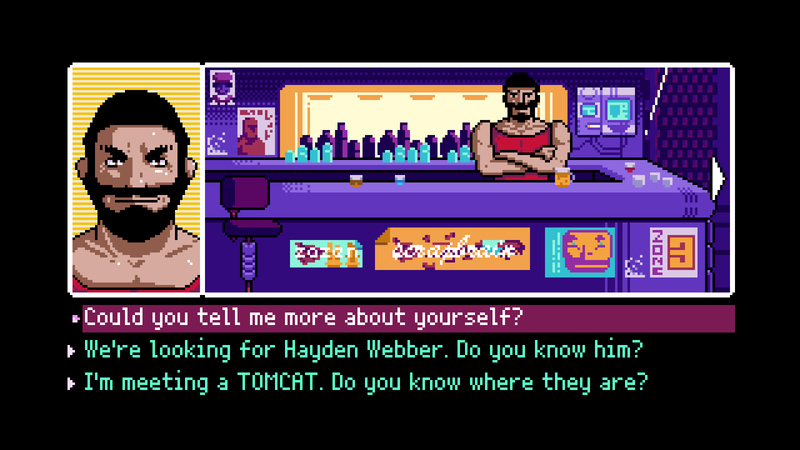 2064: Read Only Memories is a new cyberpunk adventure that will take you on a journey of puzzle-solving and exploring as you investigate the mysterious world and characters of Neo-San Francisco.